“The bees are disappearing,” announces Cedar at the beginning of Chapter One of The Alchemists’ Council. Thus begins the inter-dimensional mystery that must be solved in order to save the worlds. The bees to which Cedar refers are those of the Lapidarian manuscripts: ancient texts used by the Council alchemists to control both the elements and the people of the outside world. Bees, of course, are disappearing from the real world too, from our world, from the world outside of the fiction of Council dimension. Almost everywhere one turns these days, one hears about bees and their current plight. From Facebook to Twitter (@savethebees1), social media feeds are abuzz. Morgan Freeman (whom, by the way, I can picture as Ailanthus in The Alchemists’ Council), has converted his ranch into a bee sanctuary. Even President Obama has recently spoken in favour of the bee. 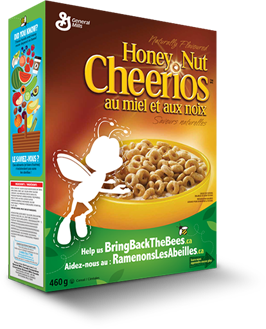 Whether the bees are present in their absence on cereal boxes or medieval manuscripts, thematically we all appear to be on the same page.